Bringing healthy vision to everyone, everywhere, is an extraordinary challenge especially when we consider one in three people can’t see the world clearly. But this is our mission at Essilor and we can’t do it alone. Partnerships are particularly important when it comes to reaching people with particular needs. 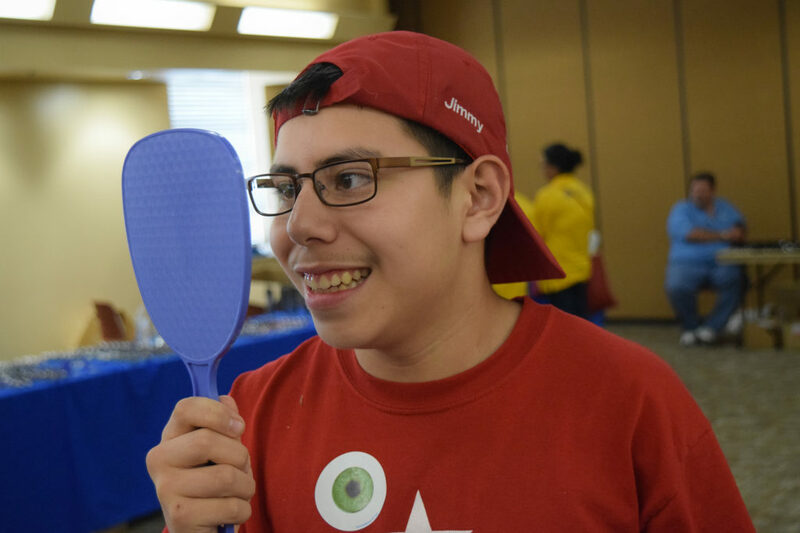 One of our longest standing partnerships, dedicated to people that are often marginalized, is our partnership with Special Olympics; bringing eye care to children and young adults with intellectual disabilities. 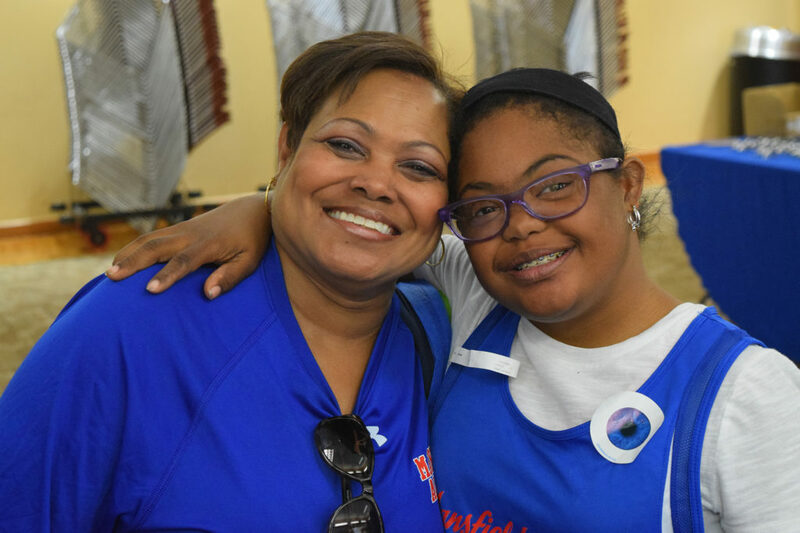 Under the Special Olympics Opening Eyes global program, Essilor Vision Foundation has screened more than 180,000 children with intellectual disabilities since 2002. In 2016 alone, a total of 139 events took place around the world, with more than 24,000 athletes screened, 12,000 children receiving eyeglasses and 11,000 free pairs of sunglasses being distributed. Here we want to share a few testimonials from our volunteers who participated in recent events in the US and Canada. Thanks to our employee volunteers and dedicated eye care professionals around the world, our partnership with the Special Olympics is thriving. 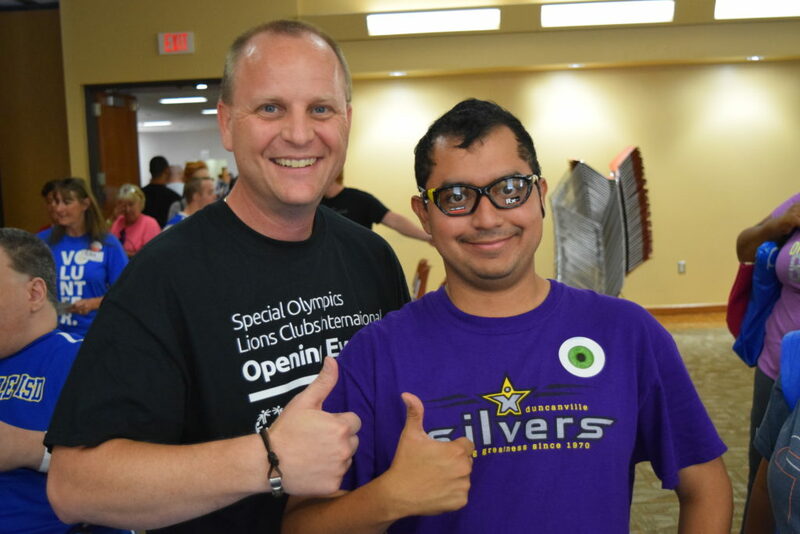 “This year (2017) was my third summer volunteering with the Essilor Vision Foundation at the Special Olympics Texas games. I can tell you the feeling is pure joy when you are working with the athletes on what has become a very special day for them; to see their face light up when they get to pick out sunglasses, sports goggles or a frame for prescription glasses, to know how grateful their families are for the gift of these glasses, and to celebrate with them as they show off their medals for the various events they’ve worked so hard at. 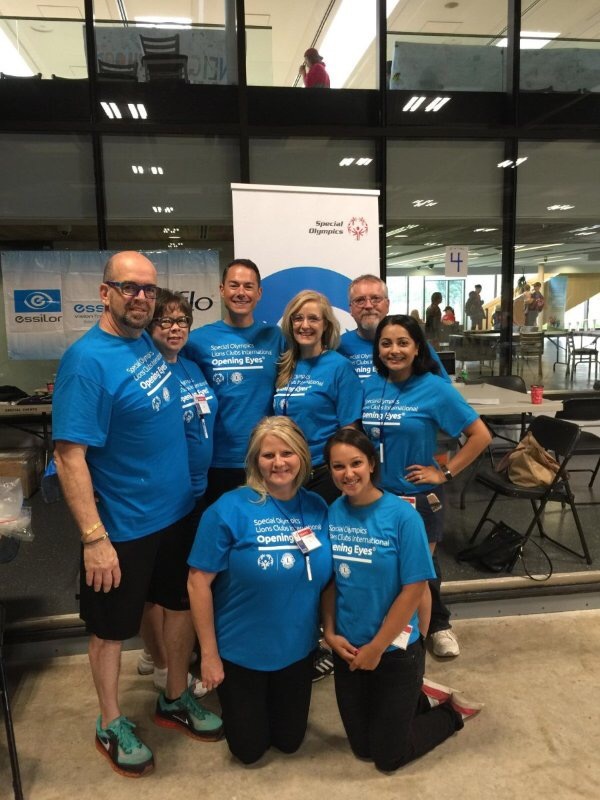 ” I’ve never felt more connected to the Essilor Mission of Improving Lives by Improving Sight than when I get to partner with the Special Olympics Texas games – we have become a part of something truly remarkable and I look forward to many more summers to come!“ Brandi M. Johnson, Director Talent Management, Essilor of America. “I recently volunteered with EVF and had the opportunity to have my son participate as well. It was inspiring to see him catch the EVF vision of providing vision care to children in need and bring awareness to vision as a cause. 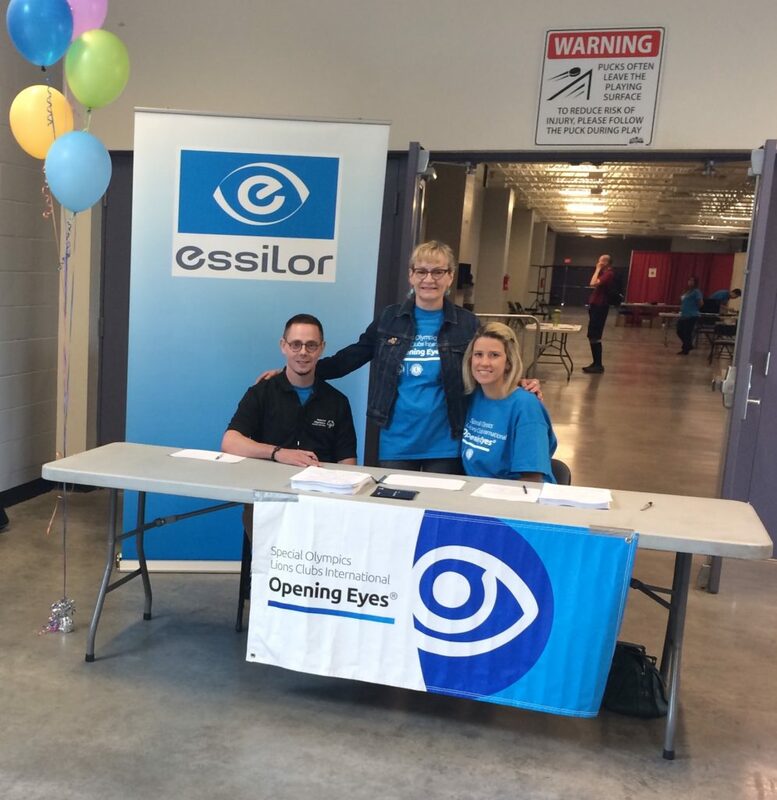 Thanks to EVF for holding events that help to transfer the need for vision protection and vision correction to the next generation of volunteers,” Darryl Sorensen, Business Analyst and Forecasting Forecasting Application SME, EOA Supply Chain, Essilor of America. 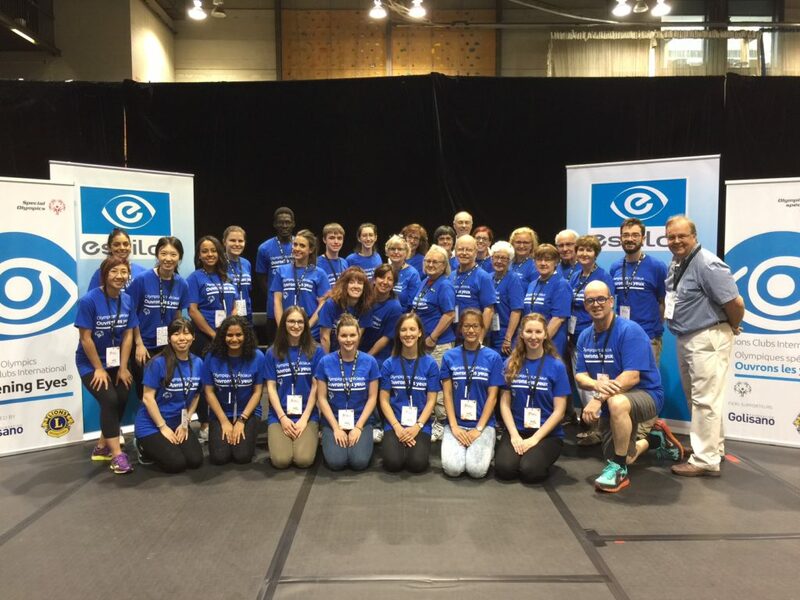 Tom Weissberger, National Director Essilor Technologies, Canada, shared his volunteer story with us and explained why even in a developed country, eye care can’t be taken for granted. As years passed, I have had a chance to see all of the great people, both volunteers and athletes that inspire me every day to do the best I can. I look forward to many more years of Opening Eyes (both mine and others’). It is a unique community event. Seeing everyone working together, sharing their passion and inspiring each other fulfills my heart. Together we make the difference.